An important part of Call2Recycle’s mission is to optimize the collection of consumer batteries across North America. This includes collecting and transporting the batteries to our recycling locations for sorting and processing. In 2016 alone, we will receive and process almost 14 million lbs. (6.4 million kg) of both single-use and rechargeable batteries in almost a quarter of a million containers. 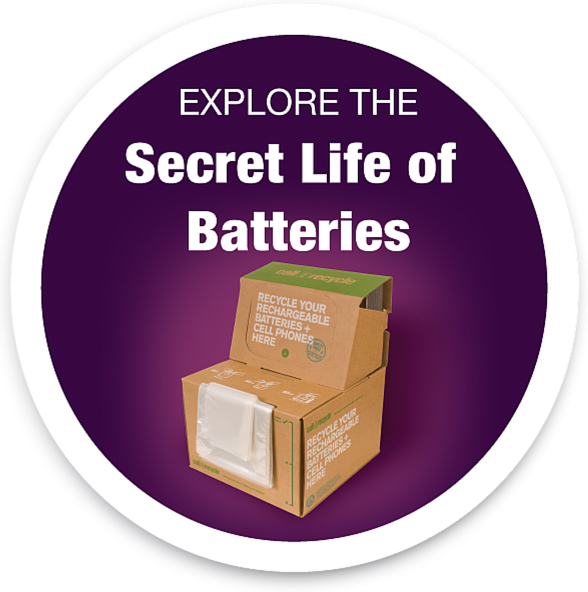 In well over 99% of these shipments, the process works flawlessly: Hundreds of thousands of boxes full of batteries travel millions of miles from collection sites to battery sorters then on to battery processors. 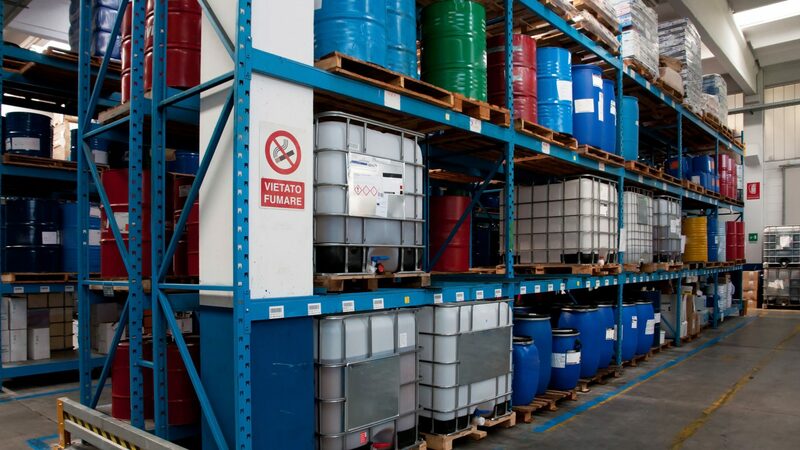 But it’s the issues in the remaining shipments that we strive to avoid. In the worst case, these can threaten the safety of the people and facilities involved in the collection, transportation and storage of used batteries. In most cases, safety issues occur when an exposed battery terminal rubs against another object, igniting a spark and, in some cases, causing smoke and flames. Naturally, there are exceptions, such as products recalled due to defective battery design. Call2Recycle collection sites can help minimize the potential risk of these safety issues by performing regular reviews of their battery recycling safety practices. Sites should use these quick reference step-by-step guides (Canada and US) to verify that the correct procedures are in place for preparing Call2Recycle batteries for shipment. We strongly advise all collection sites to review and update their procedures, share them throughout their organizations and post them near collection boxes. Call2Recycle is also re-evaluating and adjusting its internal procedures to mitigate safety issues. Your feedback on improving our processes is welcome. Working together, we can create a safer environment for those involved in the many phases of a successful battery recycling program. Should have you have questions or comments, please contact our Customer Service team at 1.877.723.1297 or via email.